The Building Act, which was implemented by the government of New Zealand in 2004, gives an elaborate description of the procedures and standards that citizens associated with building work ought to follow during the construction, modification, demolition and up keeping of old and new buildings. The elements of the Act are of such nature that they ensure the safety of both the building project and the environment. 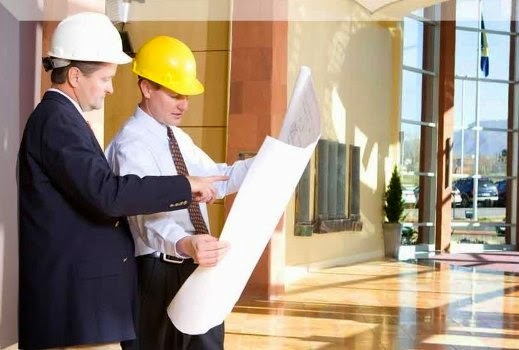 The entire Building Act deals with the general rules of building planning, and the do's and don'ts of constructions. The observance of the principles of Building Act is inspected and regulated by regional and local councils. In accordance with the Building Act, a building consent is a legal authorization that is issued by the council of a region. It is required to allow an individual or a group to initiate and execute any type of construction work. A building consent will be granted by the local council only if the building work that is to be carried out complies with the rules of the Building Act. Before applying for a building consent, one must be aware of the conditions requiring a building consent. To seek important information about the Building Act and building consents, one can either consult the local council or property planning consultants in New Zealand. The process of application for a building consent involves filling up a form and submitting it to the regional council along with the plans, features and the Project Information Memorandum for the proposed work. The volume of information sought by the council usually hinges on the intricacy of the project. The processing of the application does not commence until the council is satisfied with the information provided. According to the terms of the Building Act, the council must not take more than 20 working days to process a building consent. A council may issue a building consent or decline to an application. If a building consent is granted, the conditions mentioned in it will have to be taken care of implicitly. During the implementation of the work, building officials appointed by the council itself will inspect the entire project till the time it is complete. However, a declined application will be furnished with the reasons for its cancellation. In that case, one can ask for help from the council members or property advisers. A person can also appeal to a District Court if he/she thinks that the council has been wrong in its decision. Get all your needs under one roof. This is such kind of blog you will find any kind of help starting from heath issues, occasions related information or it may be any household issues. Visit Jocelyn's profile on Pinterest. Fraser Island – What Is It Famous For? Why is Fraser Island So Famous?